List your spare room for rent on Carousell and stand to win a Dyson fan worth $899! Peacefully sat at the highest point of Gilstead Road in Newton, this resort-inspired boutique development offers unblocked views of its prestigious neighborhood. 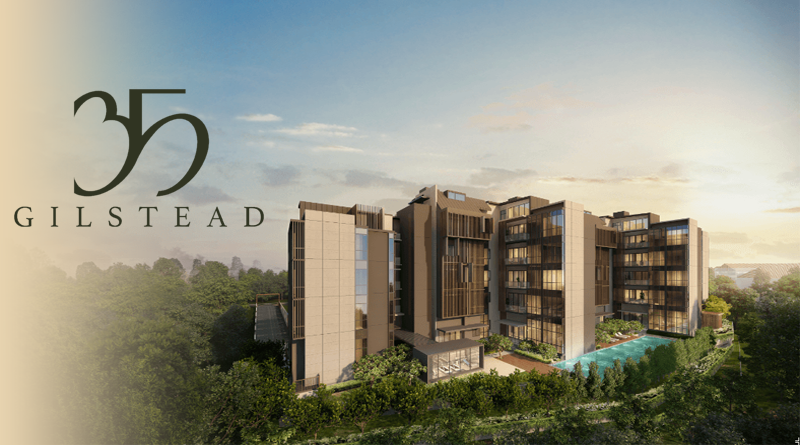 HDB Resale Median Prices: Which Estates Had The Biggest Price Drops From 2018 to 2019?